BOCA Asia holding is a distributor of BOCA System ticketing hardware and software in South East Asia that has served various clientele, including Resort World Sentosa, Marina Bay Sands, Singapore Zoo, and many more. 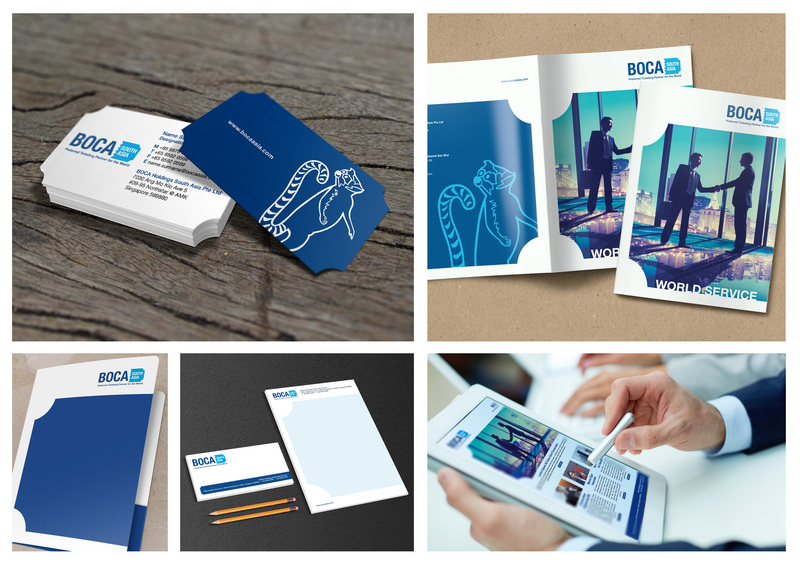 Moving to the future, as a young company, BOCA recognized that they needed to strengthen its presence in the market. Within the research phase of this project, The Brand Theatre conducted a customer interviews to better understand key perception, key drivers, and key challenges that their customers are facing. Based on this insight, The Brand Theatre developed a strategy that is based on the brand strength (i.e. strong service capability, strong relationship), while also pointing out key improvement area (i.e. responsiveness). BOCA has also articulated a new corporate DNA structure to ensure absolute clarity for their internal and external stakeholders, this was accomplished with proprietary tools created by The Brand Theatre.